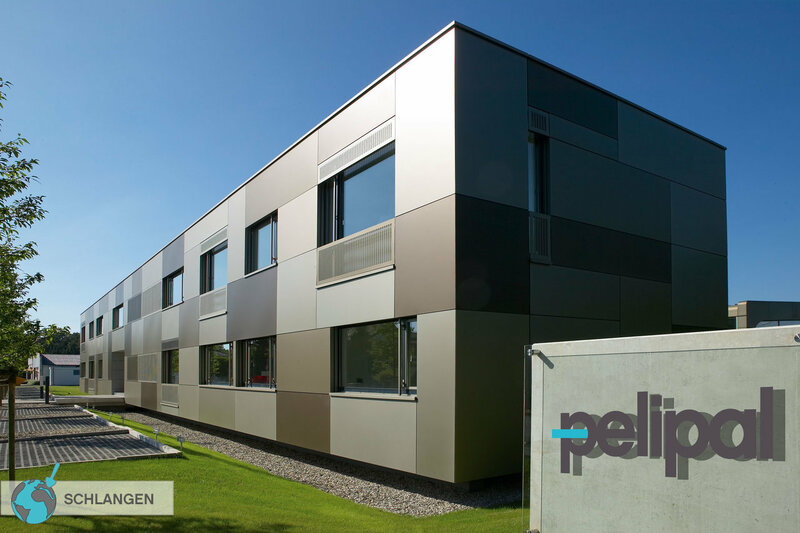 Pelipal, located in Schlangen in the region Ostwestfalen-Lippe, is a leading manufacturer of bathroom furniture and mirror cabinets throughout Europe, which are marketed as individual pieces as well as flatpack furniture. With the brands Pelipal, Azur Lign and Artiqua, the company group offers a broad range of furnishing solutions, which is clearly segmented for particular target groups, with attractive price-performance bathroom furniture to high-quality, multiple award-winning design fittings of the luxury class. With a sense for tradition and new trends, the design team creates timeless bathroom furniture, which is distinguished by the reliable quality and innovative functionality. 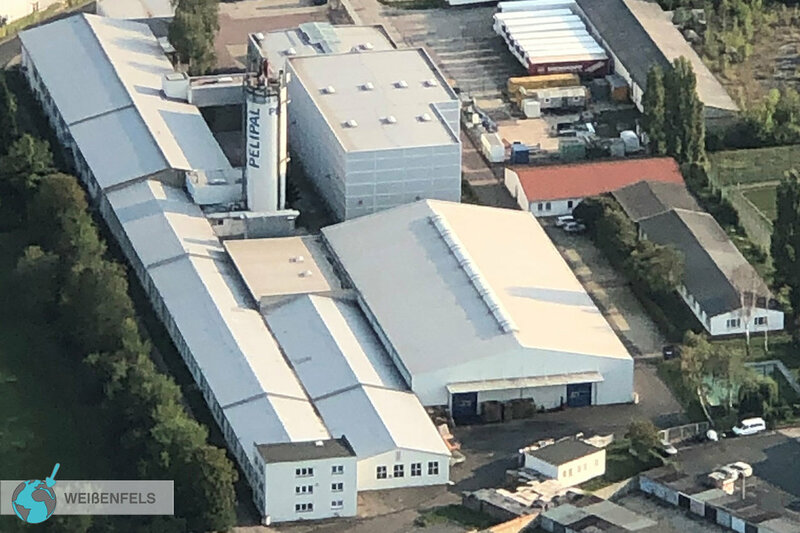 In the year 2017, the Pelipal Group employs around 500 members of staff throughout Europe and has an international sales network with subsidiaries and partners in 15 countries. The owner of the group is Hans-Wilhelm Peters. The aim in years to come is to further strengthen the market position of all the company areas and to advance internationalisation through the exploitation of new markets. to the diverse programme of individual pieces (Pelipal SOLITAIRE), to the exclusive, designer bathroom (Artiqua) created by architects or bathroom planners. The product lines of the brand Azur Lign are specially designed for the French market. PCON is one of the company’s product lines, which allows customers to design their own personalised bathrooms. With this line, the bathroom furniture can be individually made to measure, to fit perfectly - for example in pitched roof areas. The design is developed with respect to shape, material and colour, according to the current international trends. All the products have high quality standards in common, which has been recognised by an impartial organisation since 2010: Pelipal products carry the “Golden M” of the Gütegemeinschaft Möbel e. V. (German Furniture Quality Assurance Association). Pelipal is also one of the first companies in the bathroom furniture sector to introduce laser edge technology. The resulting seamless joins guarantee a perfect appearance right down to the smallest details and make the products both easy to maintain and very long-lasting. For its hinges, Pelipal focusses on reliability and increased freedom of movement through the use of CLIP top BLUMOTION. The modern fitting technology ensures that cabinet doors close noiselessly. In sales, Pelipal attaches great importance to strong partnerships with trade, which the company supports through intensive consultation and training in the product range and pricing, as well as with the presentation of the bathroom furniture at the POS. Pelipal sees the increasing importance of cooperation with quality brands such as, for example, Leonardo or Musterring, the success of which is also established through joint product development. 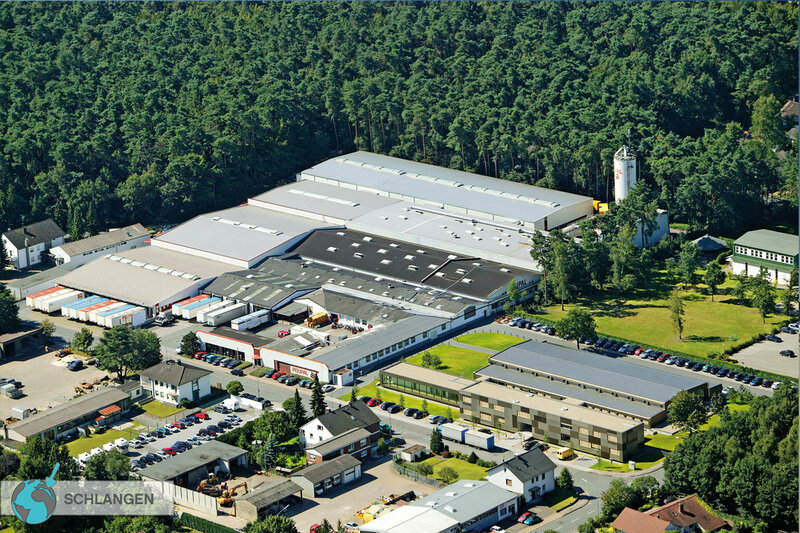 The history of the successful group of companies begins in 1906, with the foundation of a carpentry and furniture manufacturing company in Bad Lippspringe in Ostwestfalen, the management of which was assumed in 1930 by Conrad Peters as the sole proprietor. His successor, Hans-Wilhelm Peters, moved the company to Schlangen in 1967. In 1983, the furniture factory Peters established the product line “QUICKSET” - the ready to assemble furniture proved to be a success. 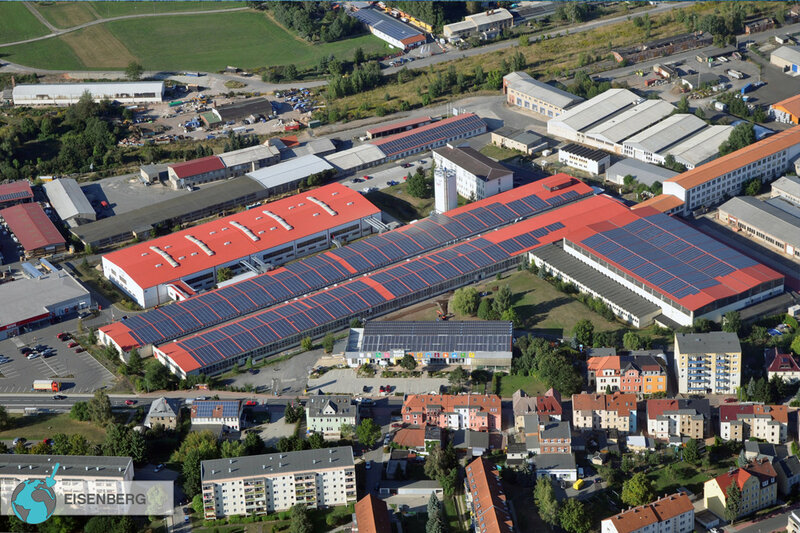 In 1991, the company acquired a furniture factory in Weißenfels in Sachsen-Anhalt and founded there Pelipal Quickset-Möbel GmbH. 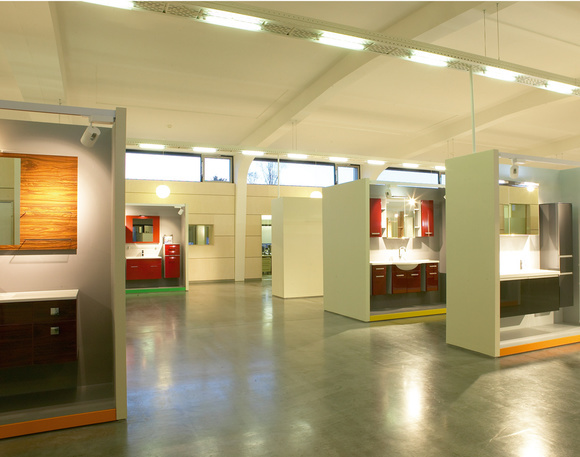 In 1994, Pelipal Möbel Valencia S. L. was established in Spain, where lacquered surfaces are produced for bathroom furniture finished in Germany. 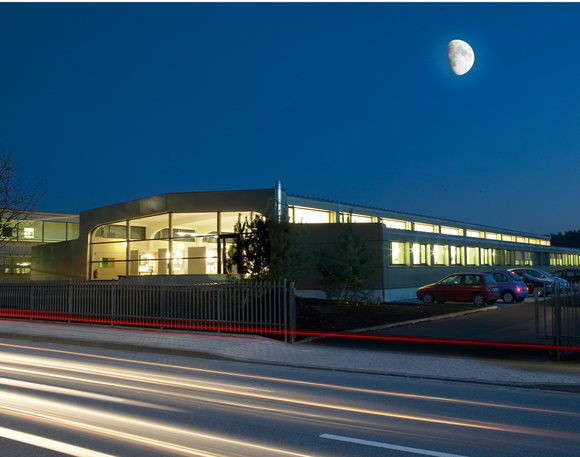 In the years 2001 and 2005, Pelipal founded daughter companies for sales and marketing in the Netherlands and France - Pelipal Badezimmermöbel Niederlande and Azur Lign. To complete the three-tiered sales channel of this sanitation wholesaler, in 2007 the brand Artiqua was launched, the products of which have already received numerous internationally recognised design awards. In 2009, a further state-of-the-art production site was created in Eisenberg in Thüringen.